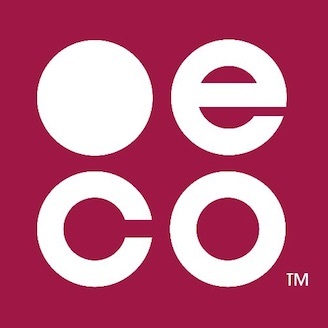 Yes, .eco is available to companies of all sizes committed to sustainability. In fact, most .eco owners are businesses: you can find a list of them here. Whether you’re a large company with a commitment to energy efficiency or sustainable sourcing, or a small business with a new eco-friendly product, .eco names can be a great way to communicate your values. It’s also a great peer network. If you’re not sure about where to get started, or what to do as a new business venturing into the environmental world, the .eco domain is a perfect way to plug into a network of people who want to help you grow a credible commitment that you can communicate to your customers. Get your .eco domain name and find out how many other small businesses are using .eco to improve their environmental performance in your area.